Completed 1902 as Anamba for Danish East Asiatic. 1909 sold to Mc.Bain Shanghai. 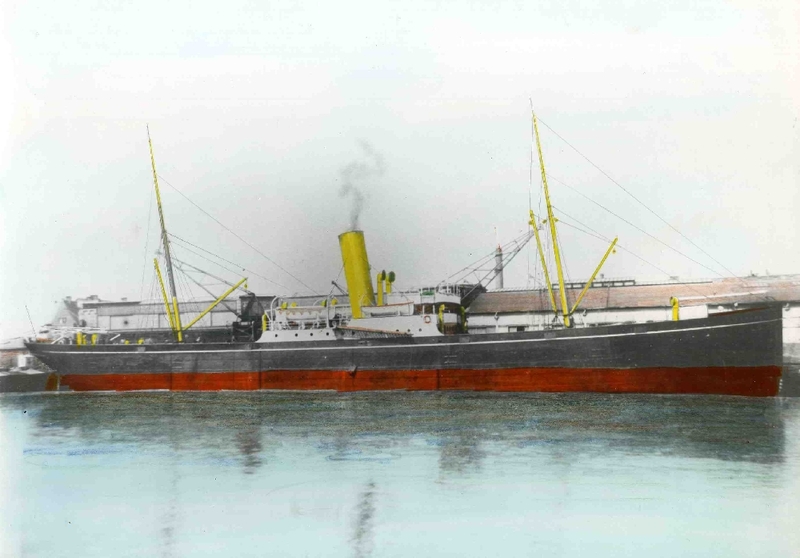 1910 purchased by Shell Transport & Trading. 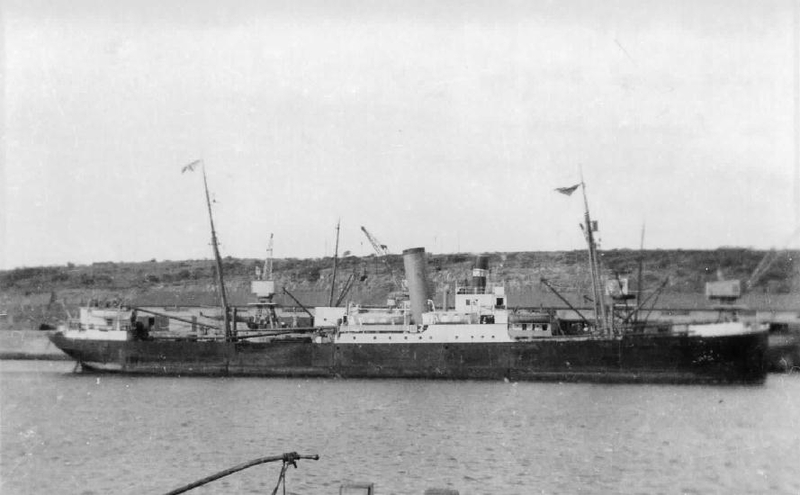 1931 laid-up at Singapore until scrapped in 1932. Have you sailed on Anamba? Log in and add yourself as a sailor to the Anamba! Log in and add your personal story to the Anamba!